South Sudan has set aside temporarily the amount of money it charges foreign and local non-governmental organizations (NGOs) to encourage groups to come in and help with a humanitarian crisis, a senior government official said. 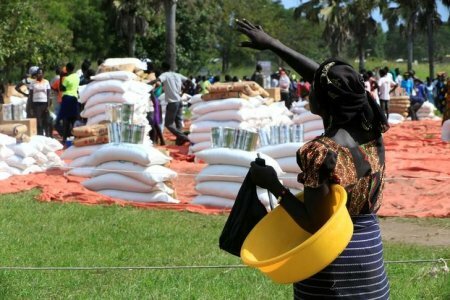 The government and the United Nations said last month that South Sudan needs $1.7 billion in aid this year to help 6 million people – half its population – cope with the effects of war, hunger and economic decline. 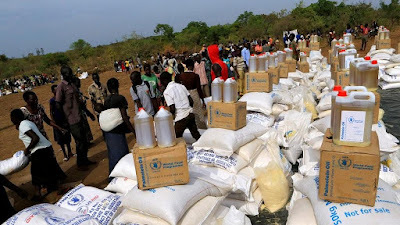 Paul Dhel, deputy chairperson of the South Sudan Relief and Rehabilitation Commission, attributed the decision to waive the $3,500 fee for international NGOs, and $500 for local organizations, to the urgent humanitarian situation facing the country. The registration is completely for free. This one is going to boost humanitarian work in the country. “The registration is completely for free. This one is going to boost humanitarian work in the country,” he told Reuters, saying the waiver would run for a year. South Sudan has been criticized in the past for imposing massive charges on aid groups and their workers to register them to operate in the country. The U.S. Ambassador to the U.N., Nikki Haley, pressed President Salva Kiir at a meeting in Juba last year to facilitate the work of humanitarian groups, securing an order from the president to his troops to provide unfettered access to humanitarian convoys. Haley welcomed the waiver, saying the fees charged for work permits for foreign aid workers should also be reviewed. “Work permit fees – often ranging between $2,000 to $4,000 per international staff member – remain a much greater financial burden,” she said in a statement.